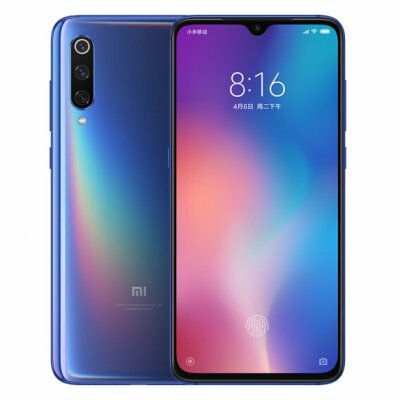 Successfully Added Xiaomi Mi 9 Global Version 6GB RAM 64GB ROM Snapdragon 855 6.39 Inch Triple Camera Fingerprint Screen Smartphone Blue to your Shopping Cart. Si quieren un potente celular a un precio más accesible este es el celular que deberían elegir. 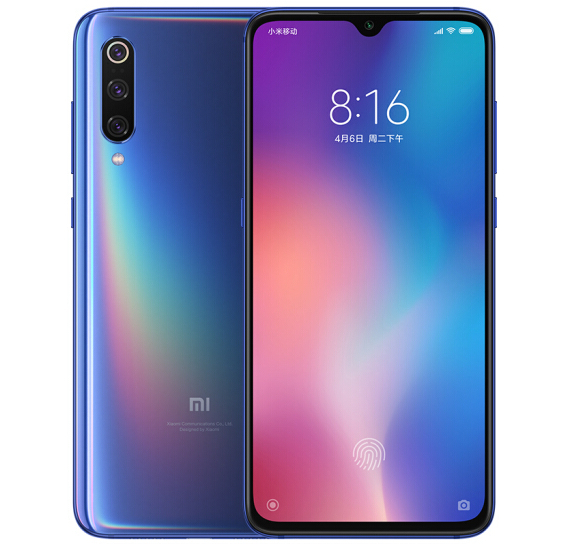 The Xiaomi Mi 9’s Snapdragon 855 chip gives it more power than you’ll ever need, and it’s matched by great styling, a decent battery, and a capable camera. Like it very much.